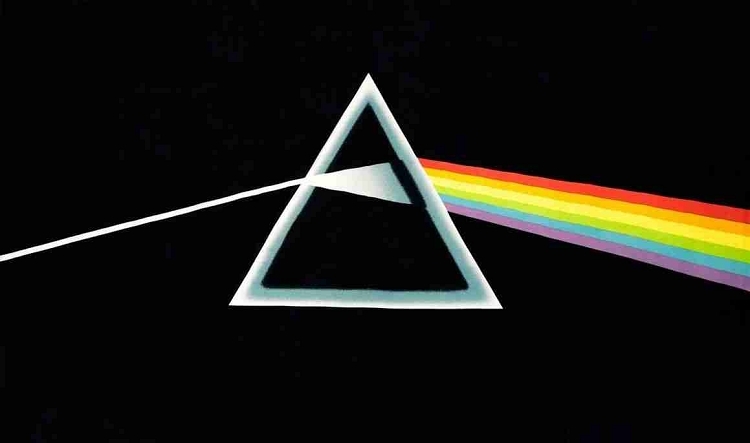 Cover almost an entire wall with the most iconic well known album cover, Pink Floyd's Dark Side of the Moon. You can use this tapestry as wall hanging in your home or office, throw it over a couch, or as a bedspread on a twin bed. It would look great in a dorm room. You can even bring it to a festival. The approximate size of this tapestry is 90" x 60". Officially licensed Pink Floyd merchandise.